Imagine living in the heart of Africa. Imagine living in a place where the sun rises every morning over blue mountains. Akimbo and his parents live on the edge of an African game reserve. It’s his father’s job to protect the amazing animals who live there – and Akimbo loves to help out! 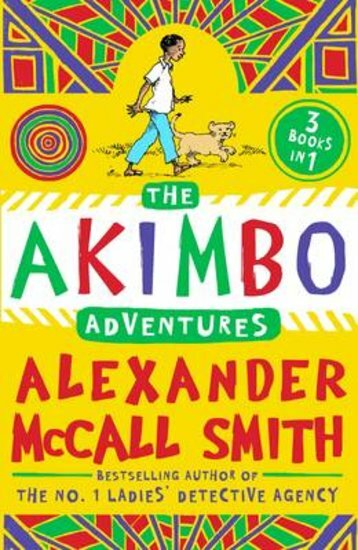 Join Akimbo as he protects elephants from poachers, saves a lion cub from a trap, and rescues a man from a hungry croc. Thrilling adventures full of incredible wildlife: does fiction get any better?